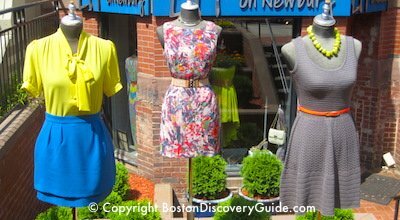 Boston offers more things to see and do than you can possibly pack into one trip, or even a dozen. 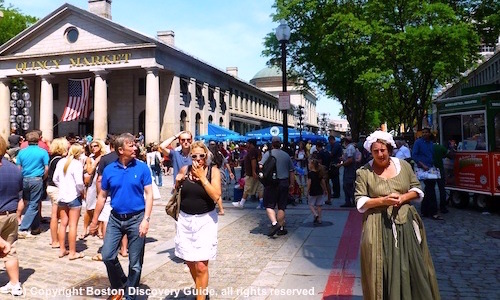 From famous historical attractions to iconic events to whale watching cruises to sports and theater, Boston is full of interesting activities and places for you to explore and enjoy. 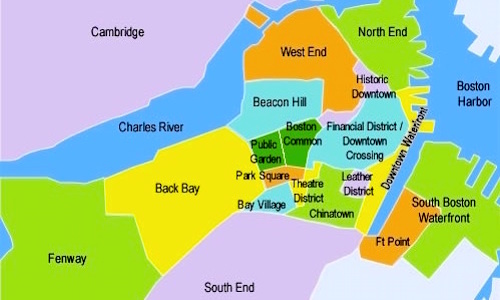 Boston's small, compact size makes getting around easy. 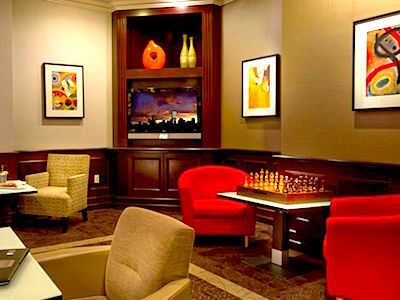 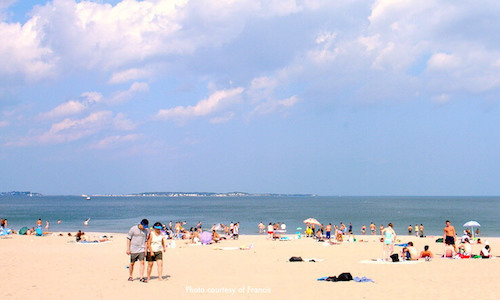 Take a look at all the possibilities, and then choose your favorite things to do and see while you're here. 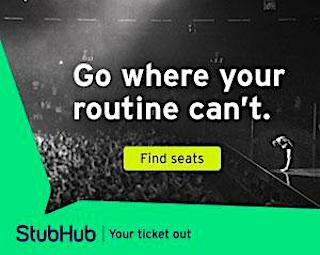 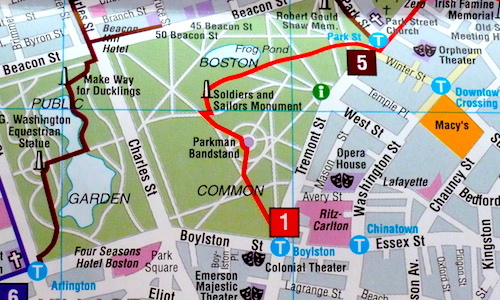 There are lots of fun ways to see Boston. 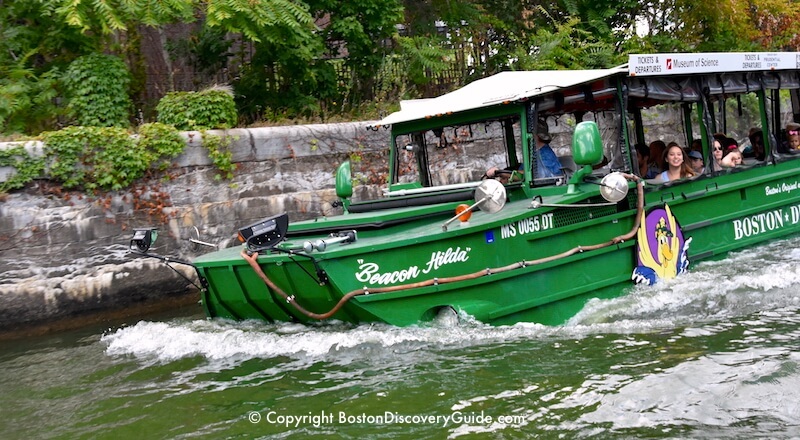 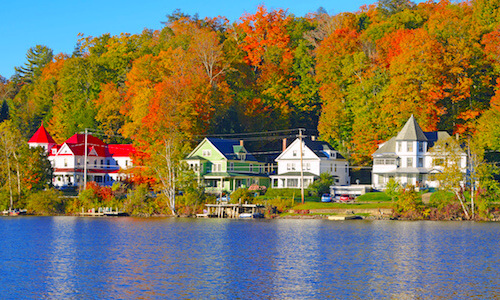 Duck Tours, Guided Walking Tours, Bike Tours, and lots more! 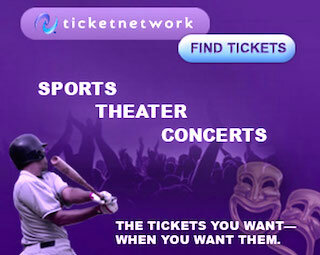 Pick what you like best! 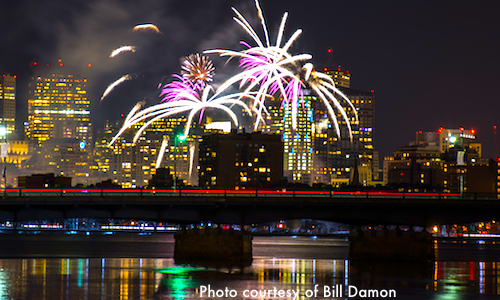 Celebrate the New Year at the city-wide First Night extravaganza with free concerts, midnight fireworks, ice sculptures, performances, & more! 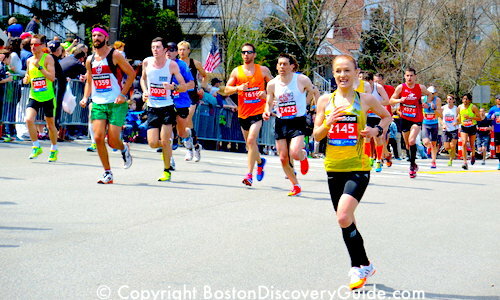 Come watch (or run) as Boston's epic Marathon challenges elite athletes from all over the world. 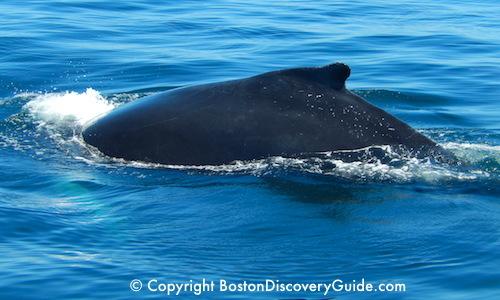 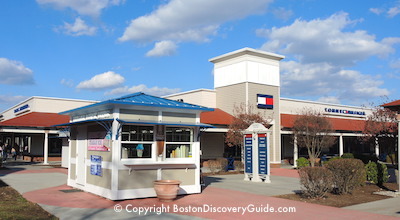 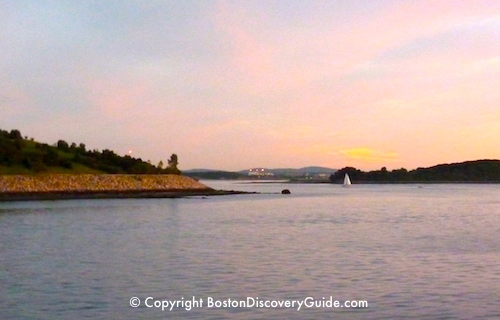 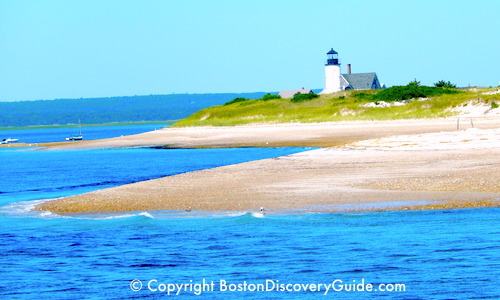 There's a whole other world just beyond Boston Harbor - find out how you can experience it! 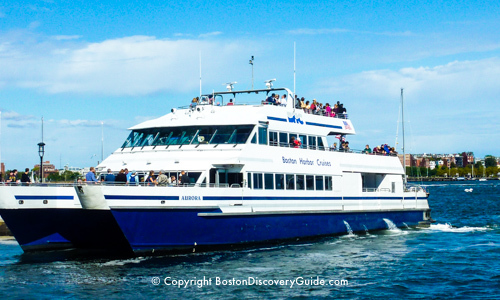 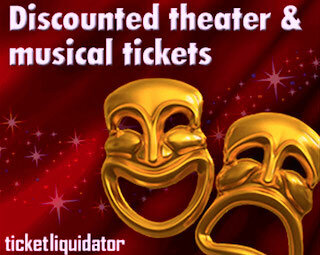 Last-Minute Cruise Deals from Travelocity - Huge bargains - don't miss them! 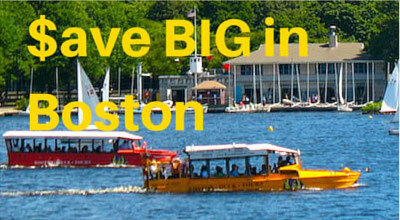 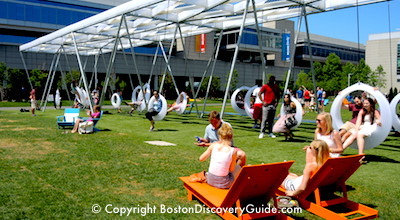 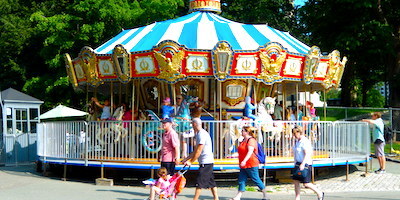 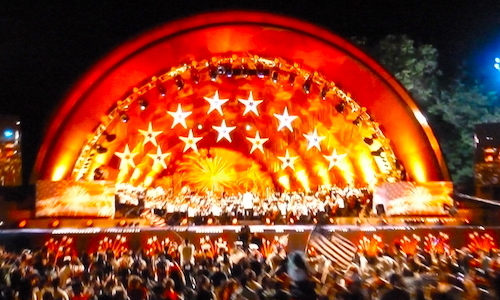 Boston Summer Activities - Sailing, races, outdoor concerts, biking, more! 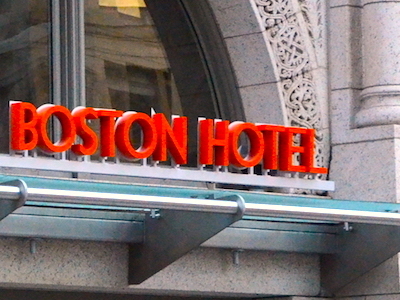 Beyond Boston . 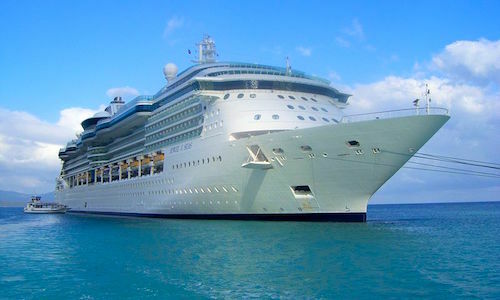 . .
Last minute cruise deals at Expedia - Huge bargains - don't miss them! 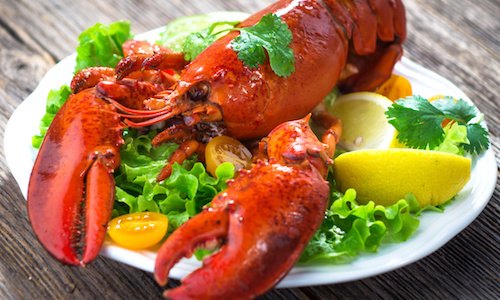 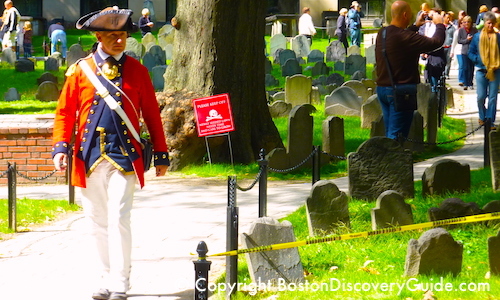 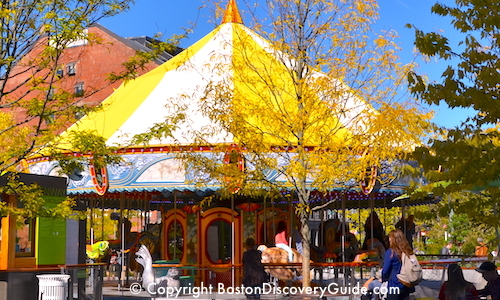 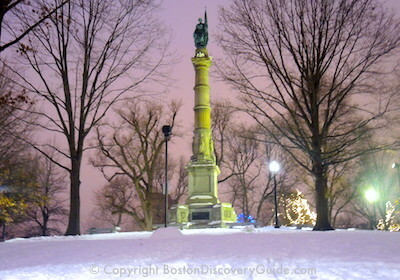 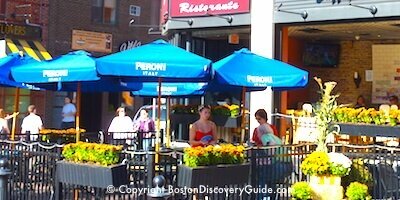 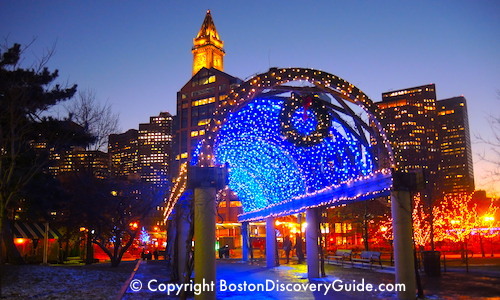 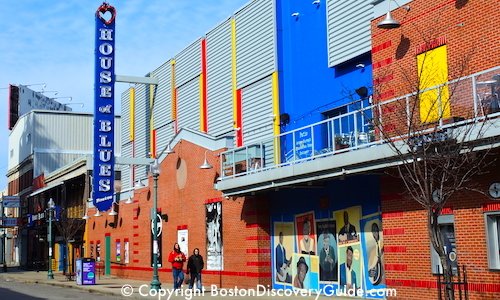 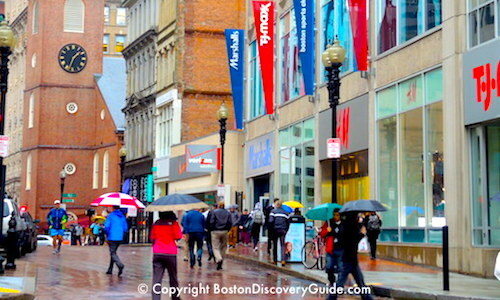 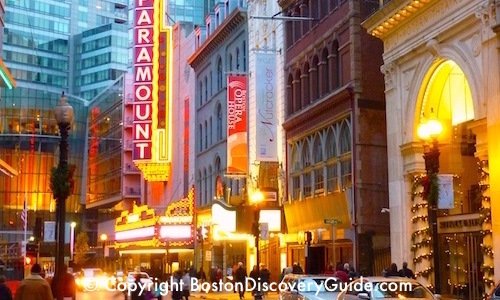 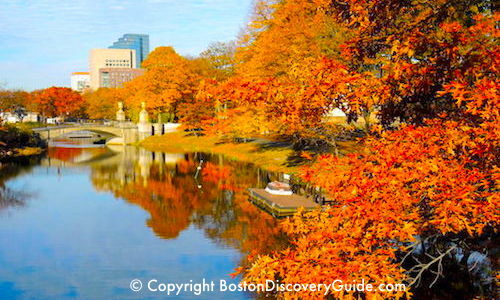 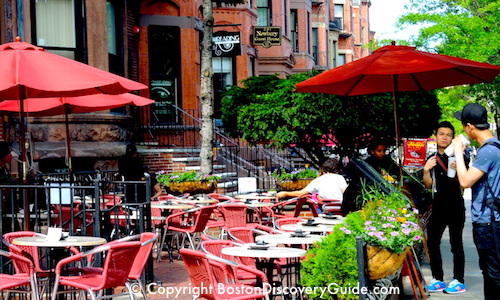 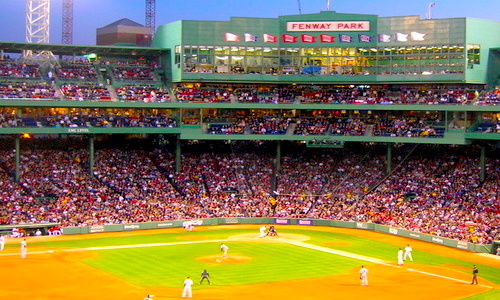 Top Boston attractions - Don't miss Boston's famous sights!